Russell L. Rothman, M.D., M.P.P. 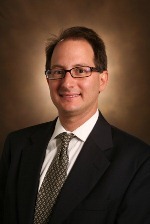 Dr. Rothman is a Professor of Internal Medicine, Pediatrics and Health Policy, and the Assistant Vice Chancellor for Population Health Research at Vanderbilt. He also serves as the Director of the Vanderbilt Center for Health Services Research and Chief of the Internal Medicine/Pediatrics Section. Dr. White is an assistant professor of internal medicine and pediatrics at Mayo Clinic. 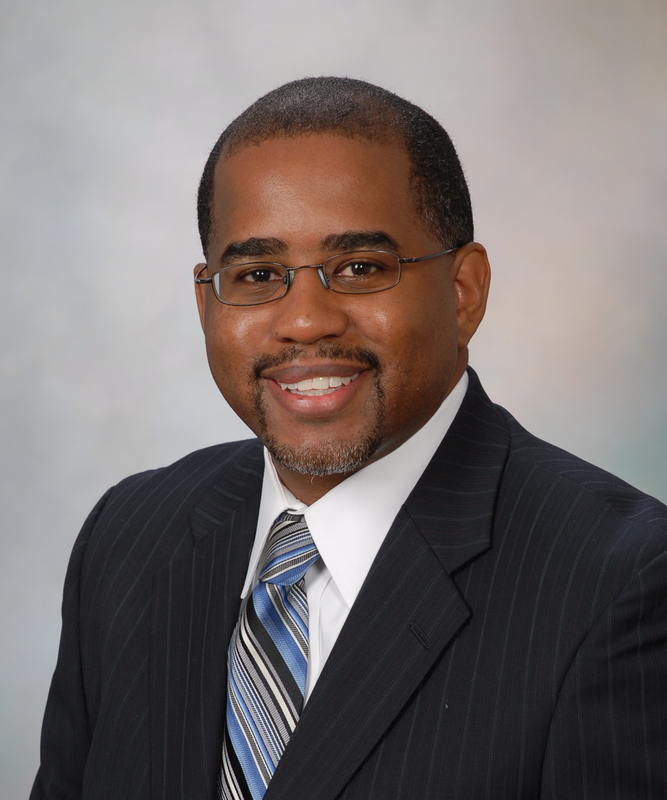 In addition to providing primary care to adult and pediatric patients, he conducts research focused on diabetes disease management and obesity prevention, particularly among minority patients. 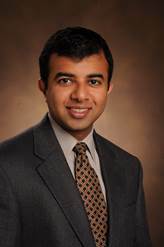 He is currently funded by the National Institute of Diabetes and Digestive and Kidney Diseases (NIDDK) and the Mayo Clinic Office of Health Disparities Research to conduct clinical studies using culturally tailored, behavioral interventions that incorporate principles of clear health communication. 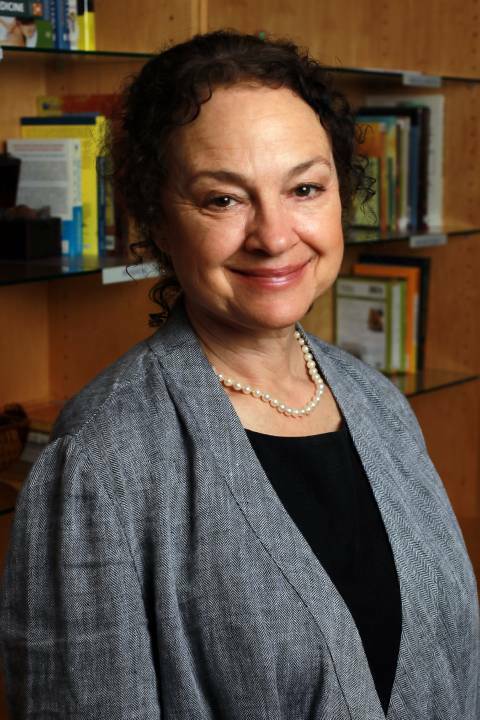 Kathleen Wolff, APRN, BC-FNP, BC-ADM is a Nurse Practitioner at the Vanderbilt Center for Integrative Health and Instructor in Nursing at Vanderbilt University School of Nursing. Kathleen has practiced as a nurse practitioner for over 25 years with a focus on diabetes and other chronic diseases that are best managed with behavioral and lifestyle change. She has lectured widely, published many articles and a book on that topic. Dr. Wallston is one of the developers of the Multidimensional Health Locus of Control (MHLC) Scales, a set of measures assessing beliefs about control over a person's health status. Wallston's current research revolve around examining the psychological, behavioral, and physiological effects of having individuals disclose their thoughts and feelings in writing about particularly stressful or traumatic events that they have experienced. Subject populations include patients with HIV/AIDS or diabetes and cigarette smokers. He also is involved as a co-investigator in two other diabetes studies, one examining diabetes numeracy, another looking at ways of using the Internet to educate adolescents with type 1 diabetes. Dianne Davis's experience includes research, direct patient care and training health professionals. She served as the dietitian for the Vanderbilt Clinical Center for the DCCT. She has extensive experience in intensive management of type 1, type2 and gestational diabetes as well as health promotion and weight management. Dianne is a Certified Diabetes Educator and one of the original developers of SNAP. Becky Gregory is the Nutrition Coordinator of the Diabetes Research and Training Center (DRTC) at Vanderbilt University School of Medicine. She also works at the Vanderbilt Eskind Diabetes Center and the Vanderbilt High Risk Diabetes & Pregnancy Clinic. She is involved in diabetes-related research. She also has many years of experience in clinical management of patients with type 1, type 2 and gestational diabetes. Her sub-specialty is diabetes and pregnancy. She has years of experience teaching both patients and health care professionals on diabetes-related topics and the practical application of research to daily clinical practice. Becky is also one of the original developers of SNAP.